The movie Aloha: trailer, clips, photos, soundtrack, news and much more! Aloha – I really loved you. Have you ever been to Hawaii? Is it as beautiful as it looks? For those who don’t know Aloha in the Hawaiian language means affection, peace, compassion and mercy. And the word is now used as greeting. 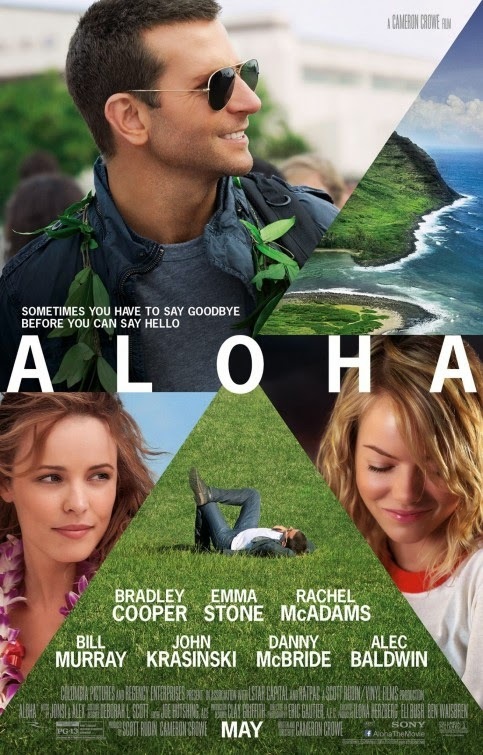 The release date of Aloha is set to May 29, 2015.